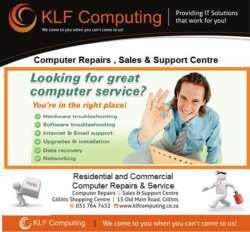 KLF Computing offer onsite Computer and Network support to both Residential and Business Owners. 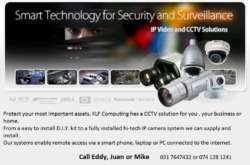 We repair, upgrade and sell Computers, Laptops, Servers, Printers , Tablets , Consumables and much more. Our network team specialises in both Wired and Wired Networks. All work guaranteed. Websites and Domain Hosting – Something we take great pride in. If your business is not on the web you are probably missing out on a lot of business. 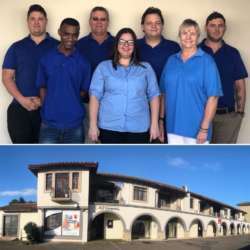 Situated in Gillitts/Hillcrest We serve the Upper Highway as well as the greater Durban area.